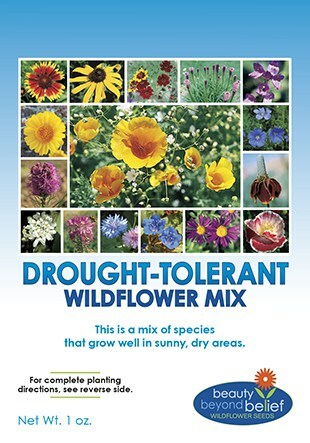 A beautiful mixture of nectar-rich flowers that adult butterflies need for forage as well as Milkweed for egg-laying sites and food for monarch caterpillars. Seeds per pound: 192,000, Approximately 12,000 seeds per 1oz package! 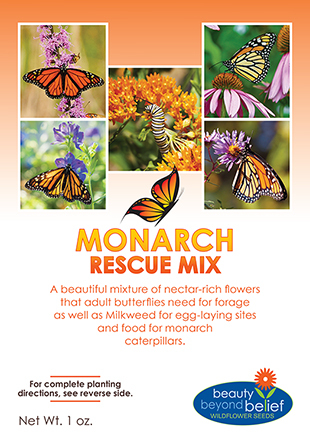 Planting milkweed and a wide variety of high-quality nectar-bearing flower species will provide a foraging site for adult butterflies and help support monarch populations, and their incredible migration! Adult monarchs follow nectar corridors, a series of habitat patches of plants that flower at appropriate times during the spring and fall migrations. 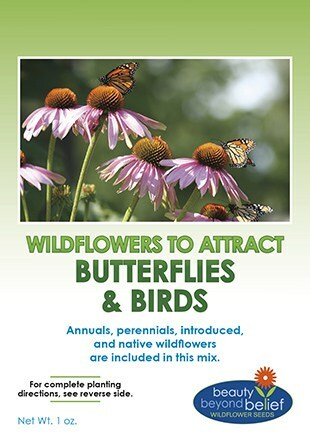 These flower sites provide stopping off points for the butterflies to feed and stock up during their long migrations. 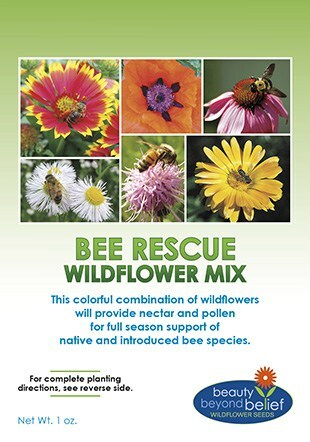 Plant Monarch Rescue Mix which is designed to provide these nectar corridors.